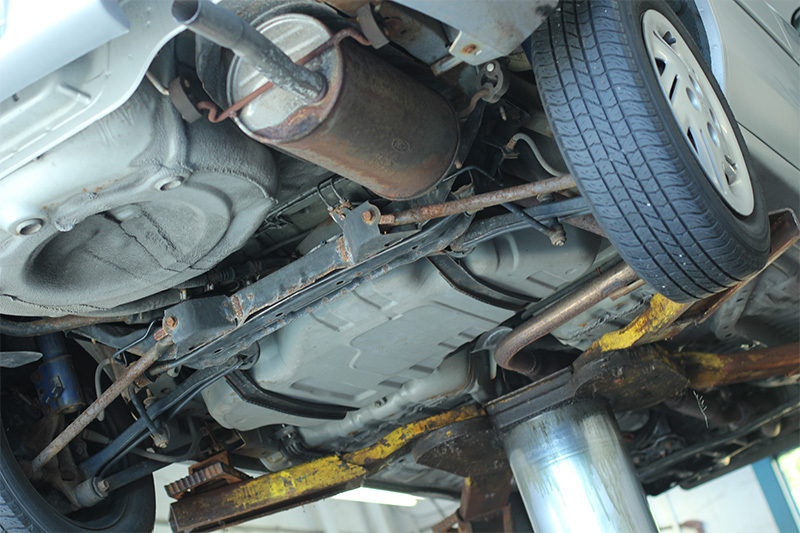 At Guy’s Oil Service, Inc., our technicians are ASE-certified and can service all foreign and domestic makes and models. Call us at 860-739-8700 to schedule an appointment. Repair Services: We offer full service auto and truck repair. Tires: We sell and install Cooper and all major brands of tires. Wheel Balancing: We use Hunter Road force balancing. Contact us at 860-739-8700 to schedule an appointment. © 2018 Guy's Oil Service, Inc.